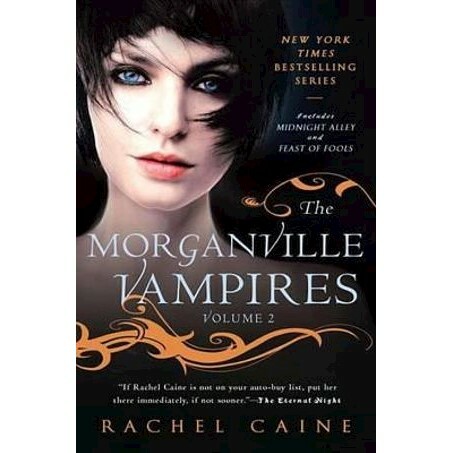 Two of the New York Times bestselling Morganville Vampire novels-in one bloodthirsty volume. The tenuous good-neighbor policy between the vampires and humans of Morganville is turned on its head with the arrival of bad-to-the-bone Mr. Bishop. What the ancient old-school vampire wants from the town is unthinkably sinister. It's only at a formal ball that Claire realized the elaborately evil trap Bishop has set for the warm-blooded souls of Morganville.